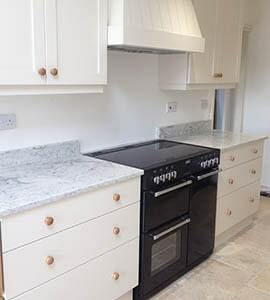 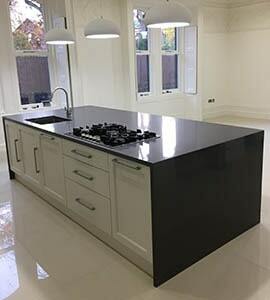 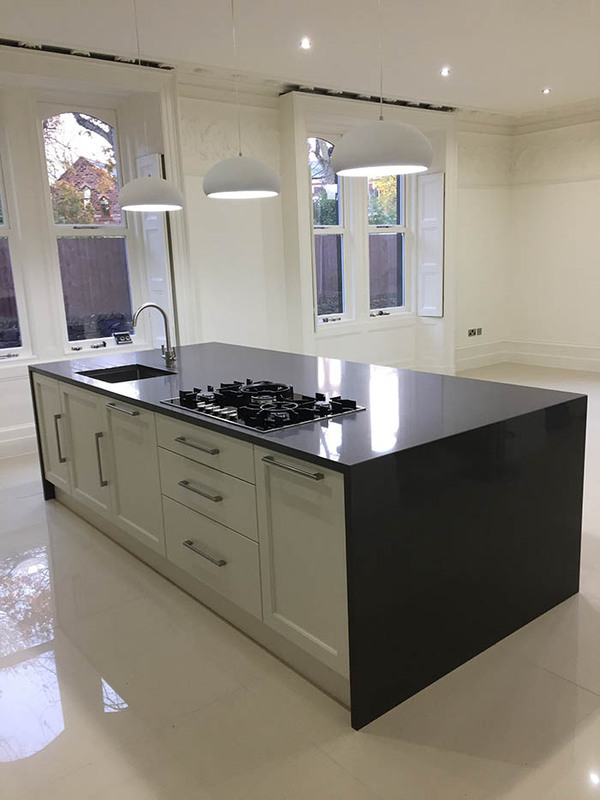 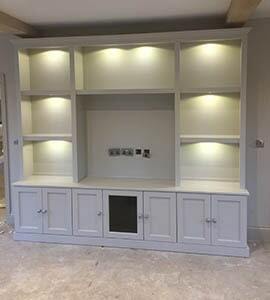 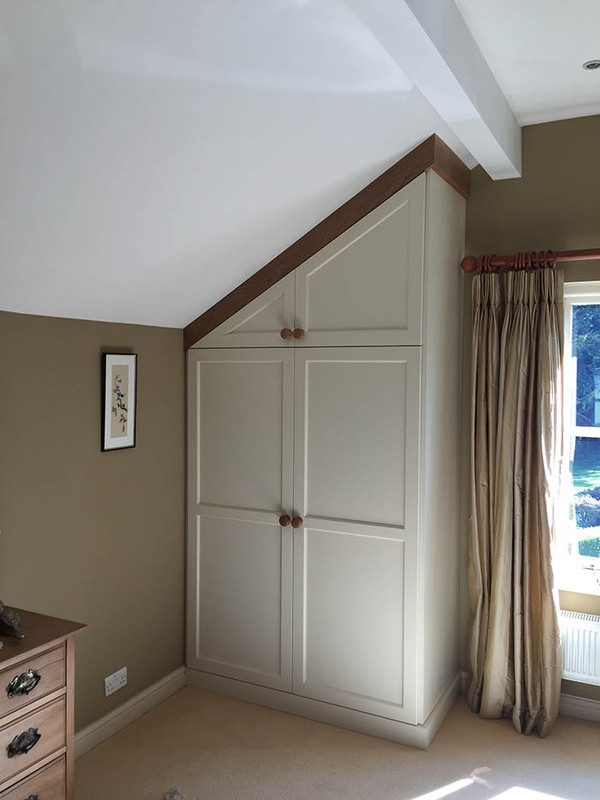 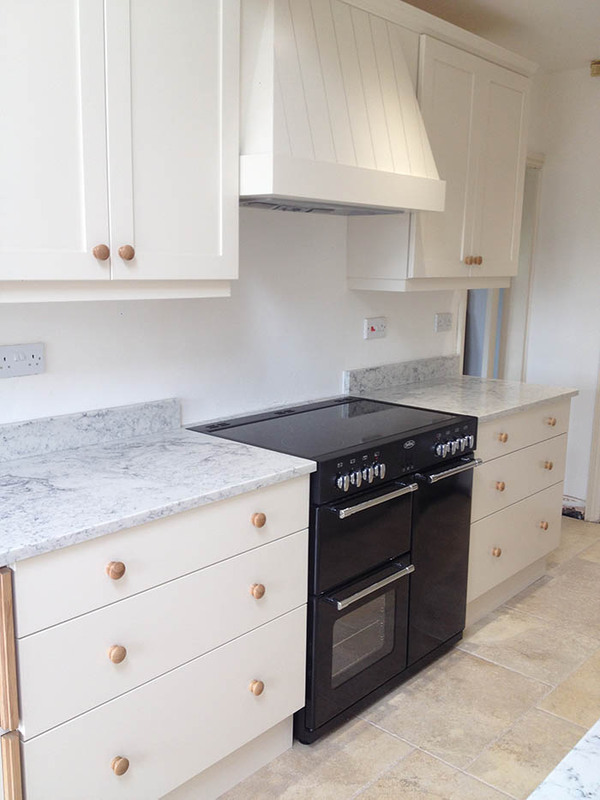 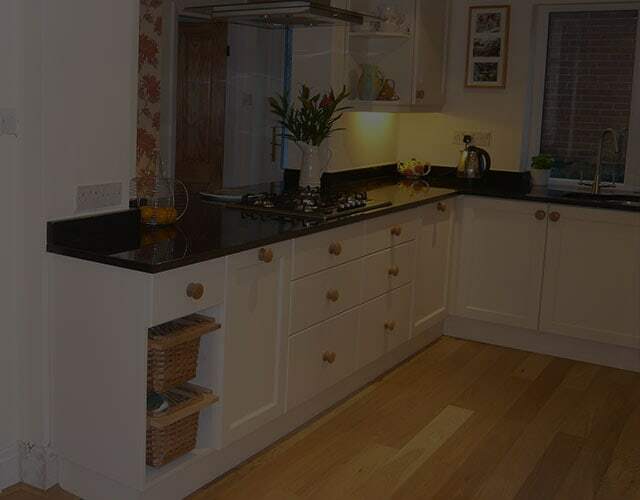 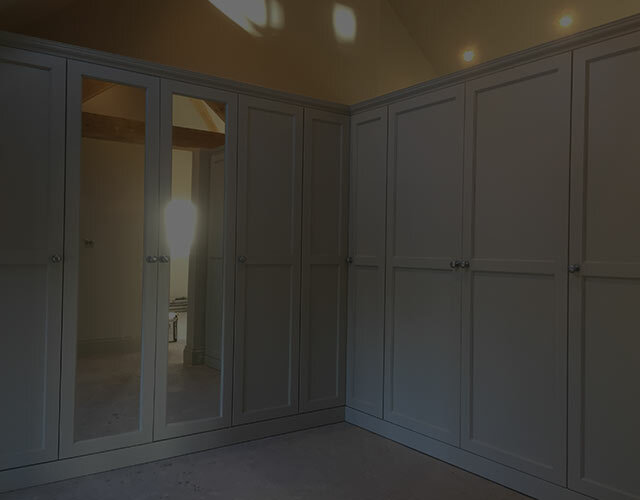 Delamere Cabinet Makers are dedicated to the creation of distinctive bespoke furniture, fitted or freestanding kitchens, bedrooms and home office. 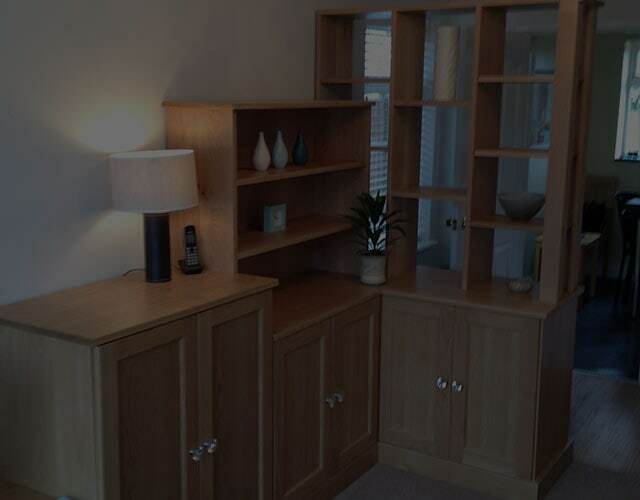 Furniture for every room of your home. 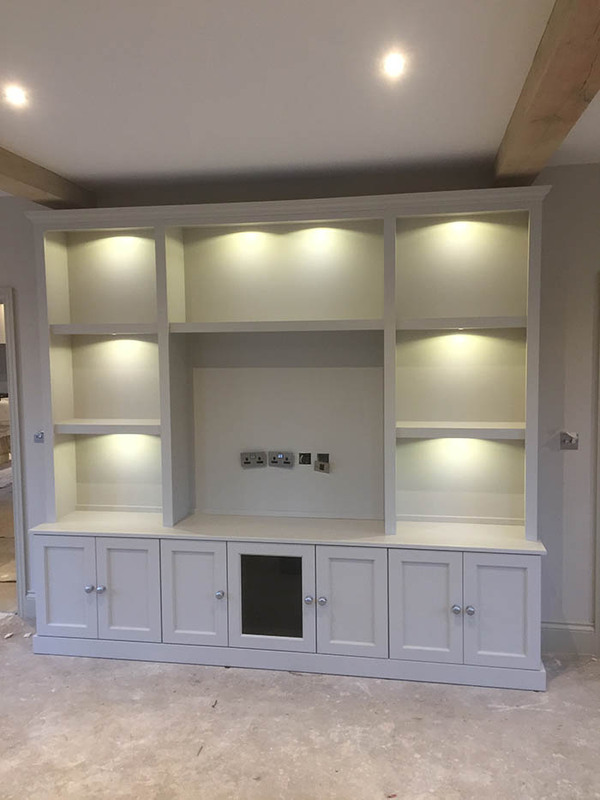 Established for over 21 years, our unrivalled experience, commitment to quality, and attention to detail, combine to ensure that every piece of furniture is uniquely and individually yours. 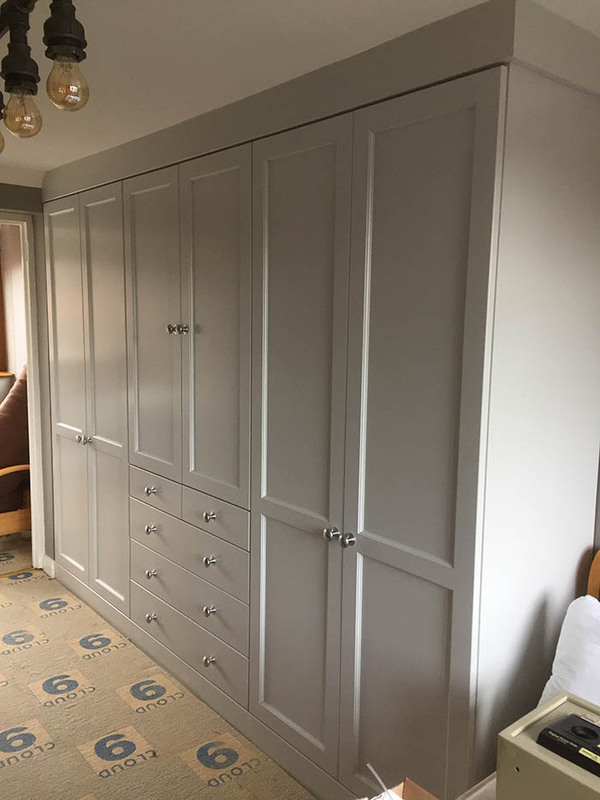 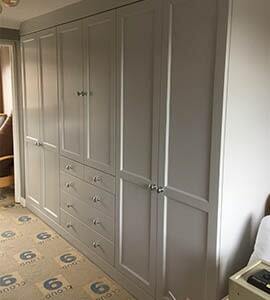 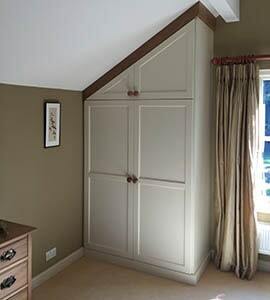 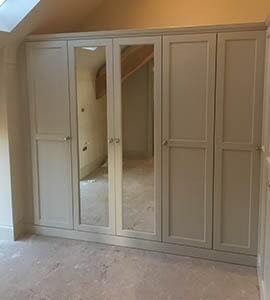 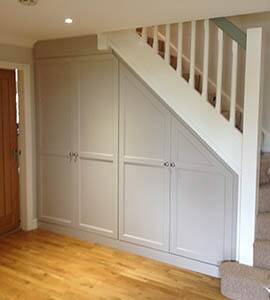 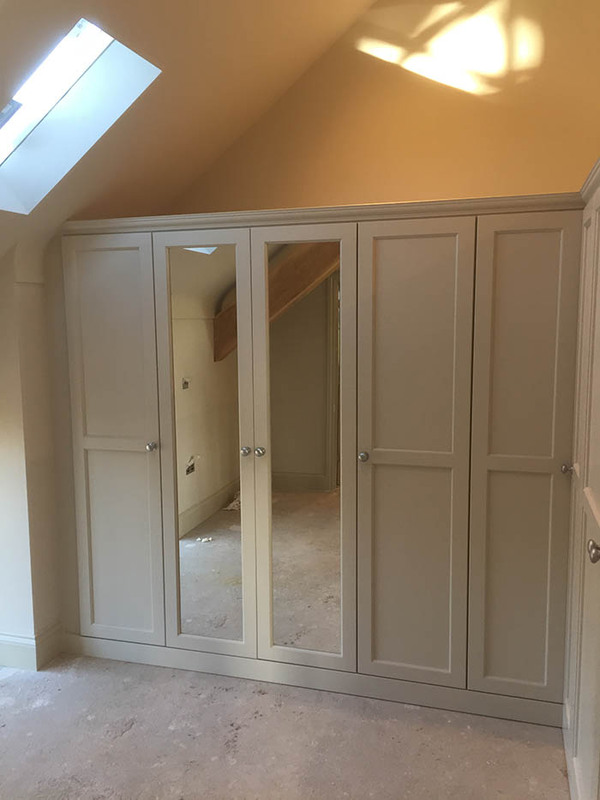 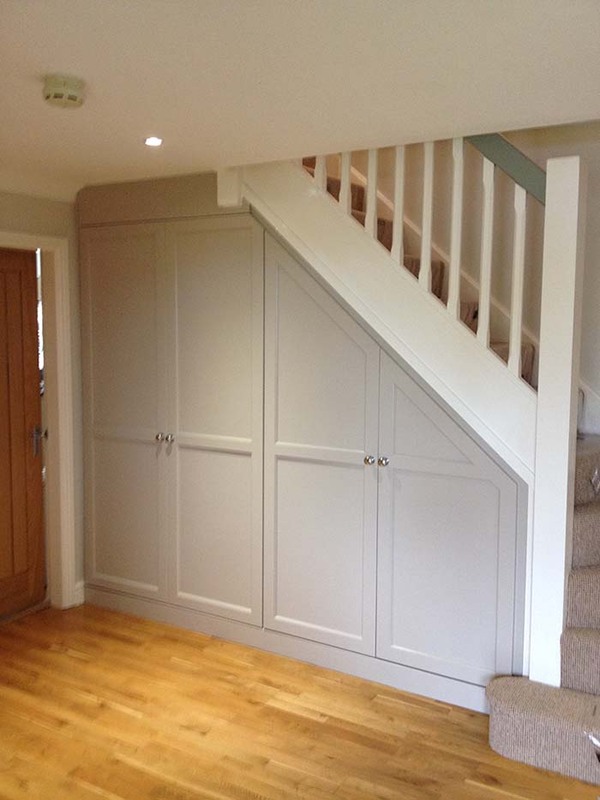 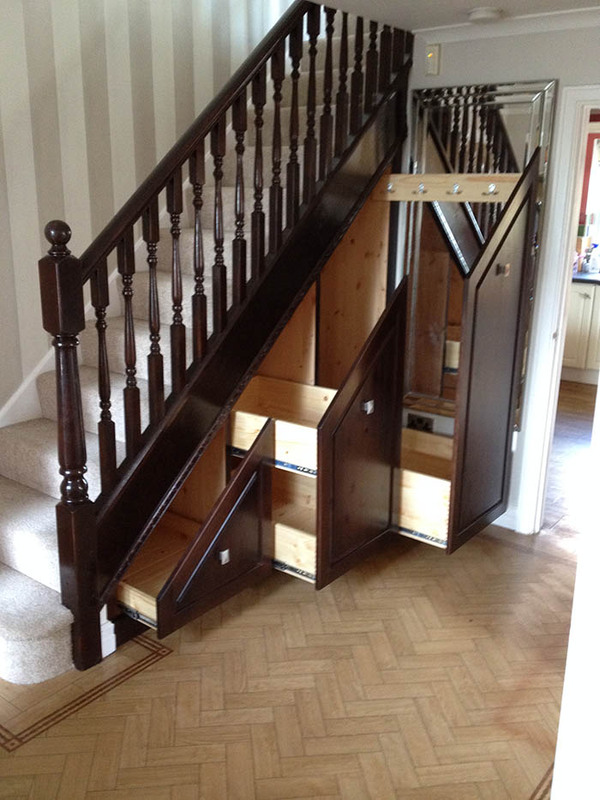 Delamere Cabinet Makers is dedicated to the creation of distinctive bespoke furniture, fitted or freestanding, kitchens, bedrooms and home office furniture for every room of your home. 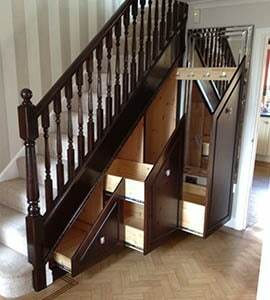 Covering Frodsham and surrounding areas of Cheshire.